Founded in 1956 to haul wood to St. Louis, Rollet Bros. began humbly. We did what our customers needed, filling niches and building on a reputation of fairly priced, on-time deliveries. We have grown from a single truck and trailer to a fleet of more than 200 tractors and trailers. 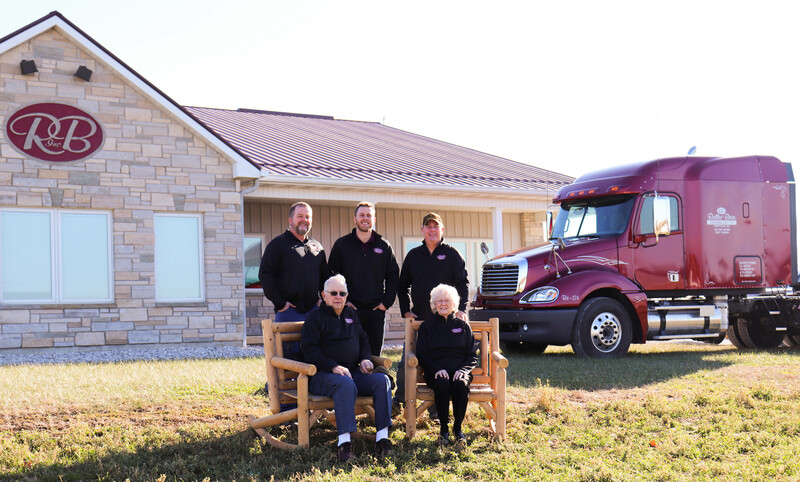 What Elvis & Shirley Rollet started in a small garage in Perryville, MO in 1956, has grown into a major, regional presence with a focus on our customers’ needs. Elvis & Shirley’s sons, David & Michael, have taken the business from a small trucking operation to a company with more than 100 team members. Now with its third generation of family members working in the business, Rollet Bros. is the transportation and logistics company of choice in the Midwest. Exceptional service and the highest level of professional integrity: that’s Rollet Bros. in a nutshell. As a leading Midwest transportation and logistics company, our employees, individually and collectively, provide excellent, honest and helpful service to our customers.